Where Has Wendy Been Eating? Visit the farm, vineyard, or urban winery and enjoy a dinner by Chef Pascal Chureau crafted from the bounty of the field. I attended the first dinner of 2015 at Southeast Wine Collective, Portland. Gig Harbor is home to a craft distiller that not only makes vodka from wine grapes, but also allows you to come distill and age your own spirits. 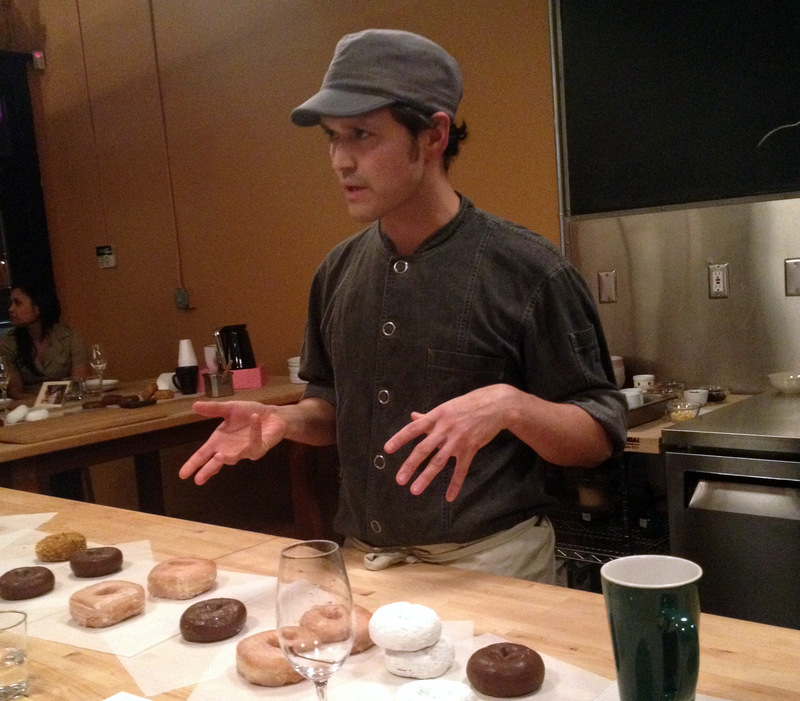 Nodoguro pop-up serves up food to match its awards: Chef Ryan Roadhouse wows diners with his elevated Japanese cuisine served at pop-up dinners with a monthly theme. I attended his Twin Peaks dinner in February, 2015. 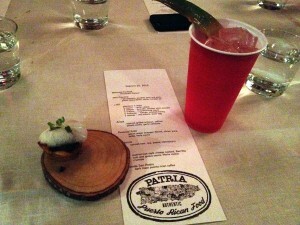 The food was an umami-bomb – packed with soul-satisfying flavor. 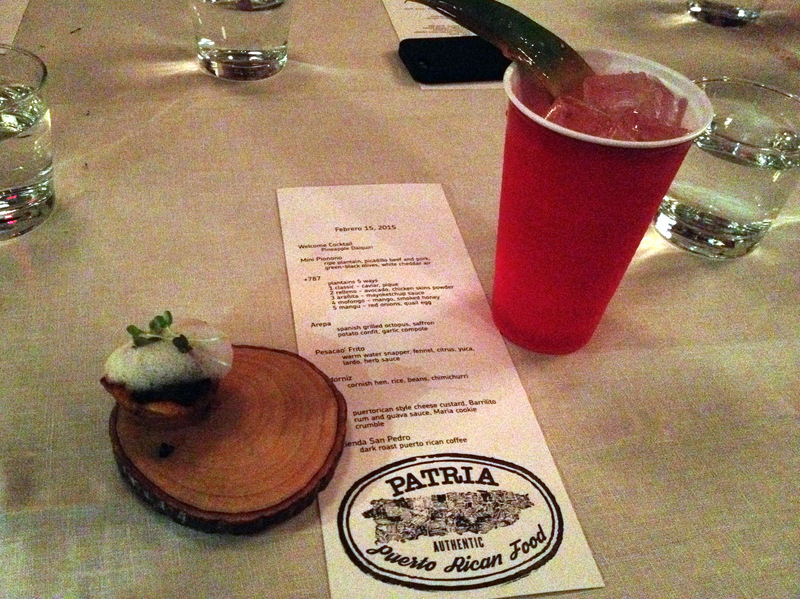 Patria pop-up brings Puerto Rican flavors to Portlandia: Chef Cristina Baez launched a pop-up series, held at Ataula. 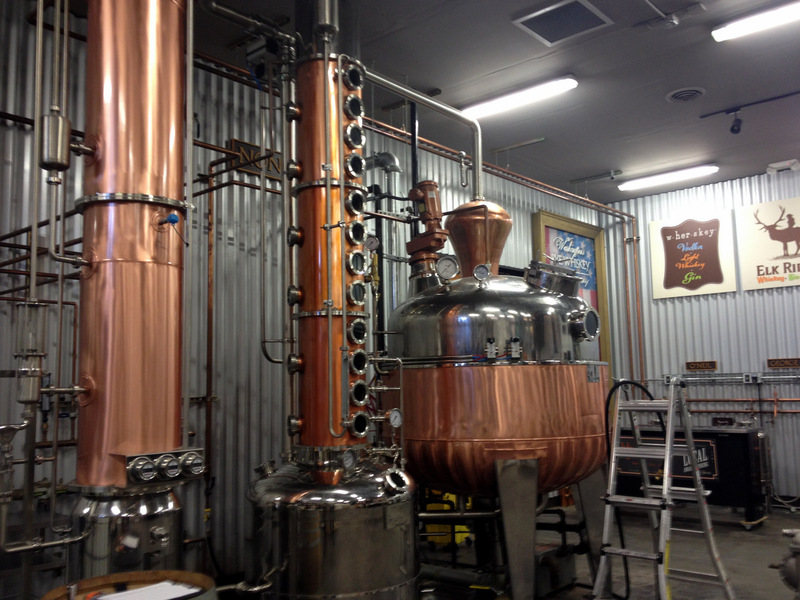 Don’t miss the next one March 15 and April 19, 2015. I was going to skip this excellent event, but as Top Chef came to the finals and Gregory Gourdet and Doug Adams were in the top three, I had to go. 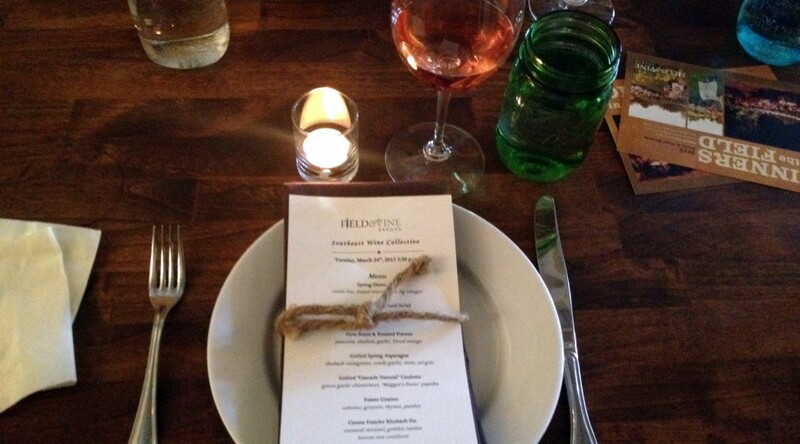 Chefs Week PDX: Cascadia By Fire dinner review: One ticket was remaining so I knew it was meant for me. 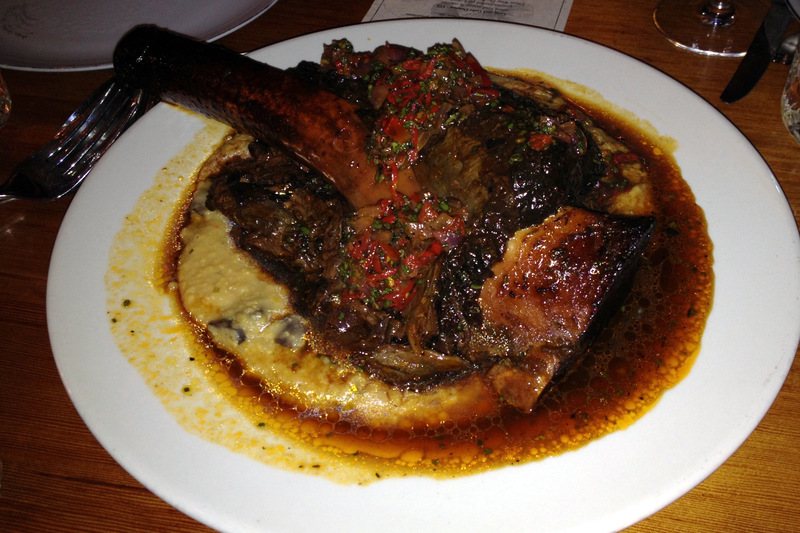 A great evening at Ned Ludd with an amazing elk shank from Top Chef fan favorite Douggie Adams. 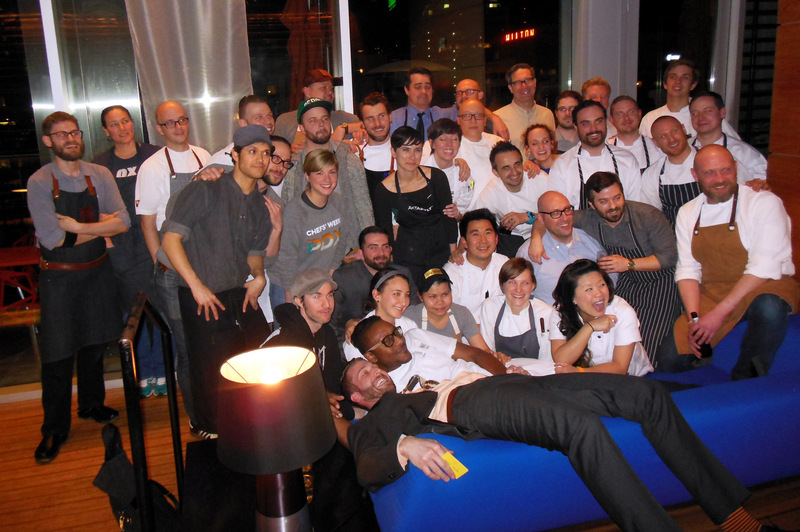 Chefs Week PDX: West Coast 2015 Review: The finale dinner – 24 courses, 27 chefs including the top 3 from Top Chef. Best of all, at my table were Cristina Baez and Elena Roadhouse, whose pop-ups I was booked to attend. 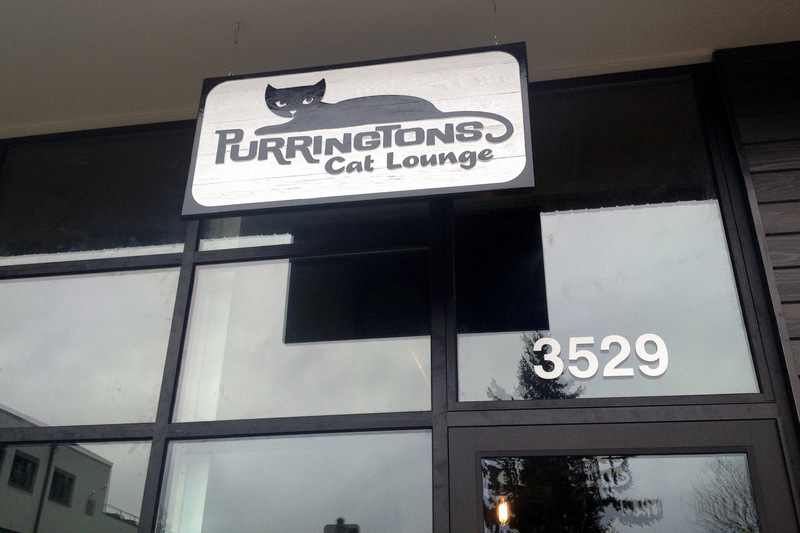 I communed with the kitties while enjoying coffee and a cookie on their first full day of operation. I was a little disappointed that the cats were being cats – a little standoffish, deigning to play with a toy. Beast has New Chairs! 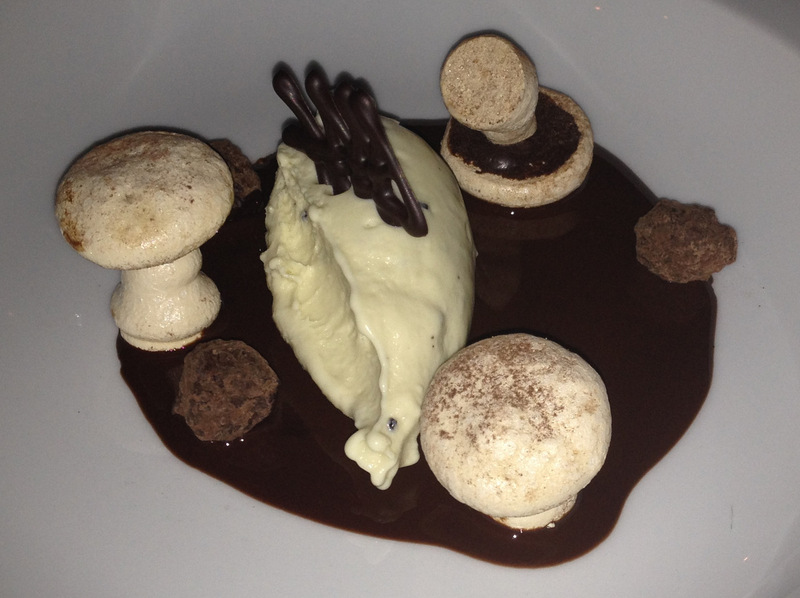 And a truffle dinner to remember. The chairs at Beast were so famously uncomfortable, that half of the diners at our table said the announcement of new chairs was enough to bring them back. A Kitchen Box: Great subscription for the home cook and food lover. 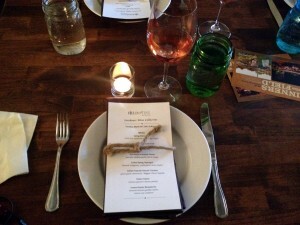 What a roundup of food adventures! The Portland pop up meals would be fun, and the Notoguro menu sounds delicious.